Denz Del Villar is a software developer at the BEHAVE: Behaviour Evaluation of Human-Driven and Autonomous Vehicles project. He received his B.Sc. degree in Physics with minor in German Studies from Ateneo de Manila University in the Philippines in 2015. During his studies, he was a research intern at Ateneo Innovation Centre's Traffic Simulation Group where he did his thesis on traffic simulation. After completing his degree and prior to joining the team, he was a software engineer at Anritsu, a telecommunications test and measurement solutions manufacturer in Japan. 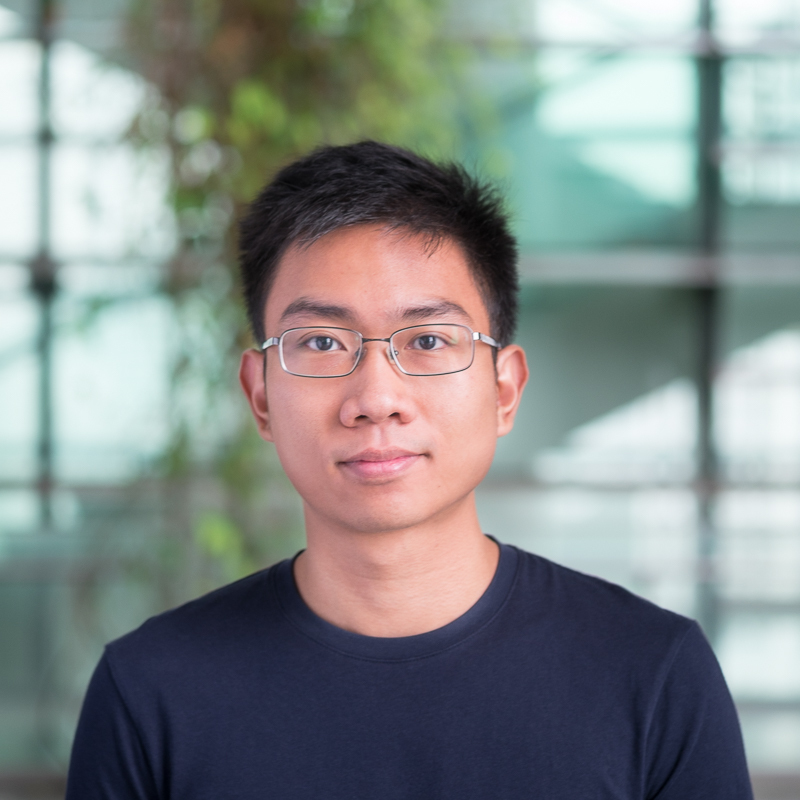 He then joined Berkeley Education Alliance for Research in Singapore (BEARS) Ltd. in 2018 to work with TUMCREATE for the BEHAVE project. Denz is generally interested in complexity science, primarily on urban complex systems like traffic. In his bachelor's thesis, he improved an existing agent-based model of lane-changing and car-following traffic behaviours using NetLogo. When he was an engineer in Japan, he contributed to developing software for analysing messages in V2X (Vehicle-to-Everything) communication standards. Currently, in BEHAVE, he works on improving the simulation platform for modelling mixed traffic scenarios (where there are autonomous and conventional vehicles).